Do you have a dog with red rusty tear stains? 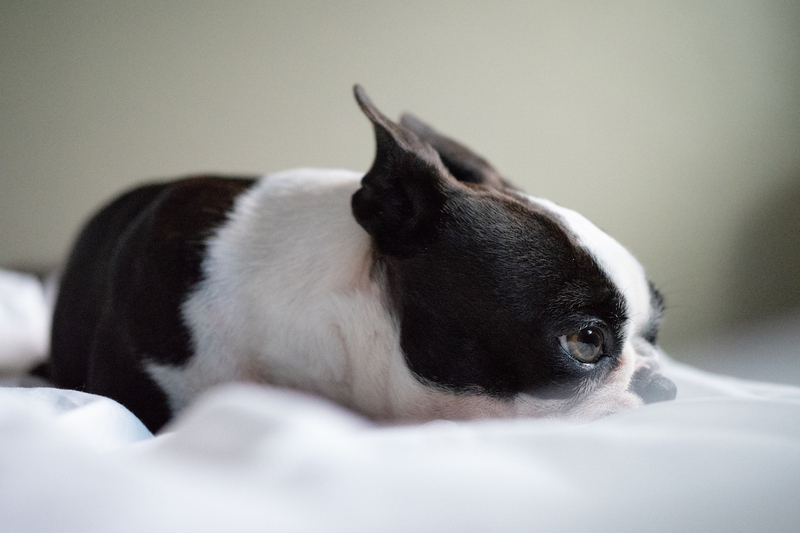 One of my Boston Terriers Orbit is two and a half years old and has had horrible red rusty tear stains since she was about 10 months old. She also has a history of yeast which I’m glad to say we’ve put behind us now. But she still had tear stains. They weren’t as bad as when she had yeast outbreaks but it was there. So I set out to understand more about what was causing it. Tear stains are usually caused by dye molecules called porphyrins. Porphyrins are emitted primarily over bile and the intestinal tract, however in dogs a substantial amount of porphyrin is excreted over tears, saliva and as well as urine. Saliva and tears both contain ingredients called porphyrins, which pigment light fur pink, red or brown. The real reason for stains is the porphyrin in the saliva and tears. Porphyrin is not serious and staining barring yeast problems, is more of a cosmetic problem and causes no damage to your dog. The tear stains might also be caused by yeast. 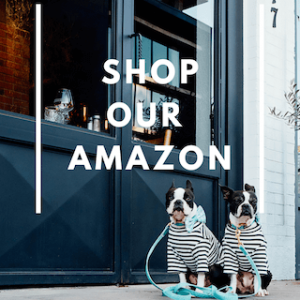 If it is – you can use a spray that you can purchase from Amazon. To read more about that spray read my previous post HERE. My two dogs have had various allergy and yeast issues. 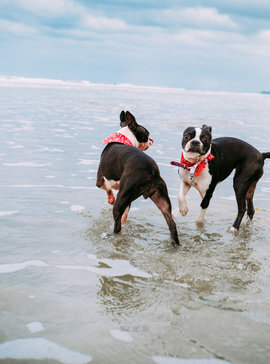 Under the guidance of our vets (we have several) we’re happy to report that after a year and a half both of our dogs are yeast and allergy free. Their diet has a lot of variety. I feed them balanced home cooked meals. On occasion while traveling or if I’ve run out of food they get kibble. And lately we added to their menu a pre-made raw food. I do not feed any processed treats. All of their treats are from Real Dog Box (single ingredient natural treats). I still avoid chicken in all it’s forms. And I try to feed on rotation five different proteins through out the month. One constant through out their different meals has been to add digestive enzymes to their food. I had previously been using a product from Nature’s Farmacy under the recommendation of Orbit’s Breeder who had been using the same product for years … until five months ago. Orbit’s breeder has 7 bostons of her own. Her dogs eat a species appropriate raw diet. She switched her enzyme to Fresh Digest and noticed a positive effect on those of her dogs with tear stains. Basically all their tear stains were gone. She shared this product with me only recently because she wanted to give it time before she recommended it’s effectiveness. I bought it on Amazon July 8th, 2018. The company claims that you will notice the positive effects within 1 to 3 days. I noticed a difference in Orbit within two days. But I didn’t want to get too excited since I felt that was too soon. 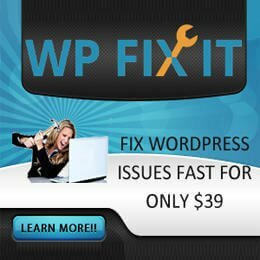 Maggielovesorbit is a participant in the Amazon Services LLC Associates Program, an affiliate advertising program designed to provide a means for sites to earn advertising fees by advertising and linking to amazon.com. I wasn’t the only one surprised with how effective it was in minimizing new tear stain production … Orbit’s sibling who went to a different home was seeing similar positive effects. I write this post now three weeks later after using the product to share our success story using it. By adding this particular brand’s digestive enzyme supplement to her diet, Orbit’s tear stains are less obvious. Orbit still has some old red stained fur under her eye but she has less of it. What I suspect has happened is her gut has become healthier, produces less porphyrin, and therefore her tears aren’t staining her fur like they used to. Don’t get me wrong. She still has eye boogers. 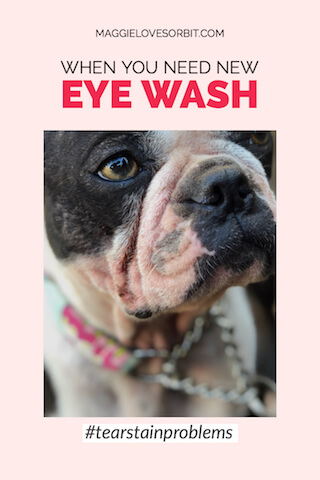 She still has goopy eyes I’m constantly cleaning but she’s not as stained as she was prior to the time before I started supplementing with this product. In a conversation with her breeder I learned that apparently it will take eight to ten weeks for all of her old stained fur to fall out as her new fur grows in. I’ll be sure to update this post in a month and a half to share how her fur looks under her eyes. Inulin is a prebiotic. Inulin is not digested or absorbed in the stomach. It goes to the bowels where bacteria are able to use it to grow. It supports the growth of a special kind of bacteria that are associated with improving bowel function and general health. Inulin decreases the body’s ability to make certain kinds of fats. Adding enzymes helps our dogs digest food. They also help with immune function, reduce inflammation, remove toxins and waste from the body, regulate hormones and slow the rate of aging. Unfortunately today, most dog food is enzyme deficient so supplementing is necessary. Ideally you should feed enzymes whole. You can see a list of whole food sources here. Or you can add a plant based supplement which is what we do. But first a disclaimer: Keep in mind I’m not a vet. I merely share our journey in wellness for our dogs here. Always consult with your vet and do your own research. 1. 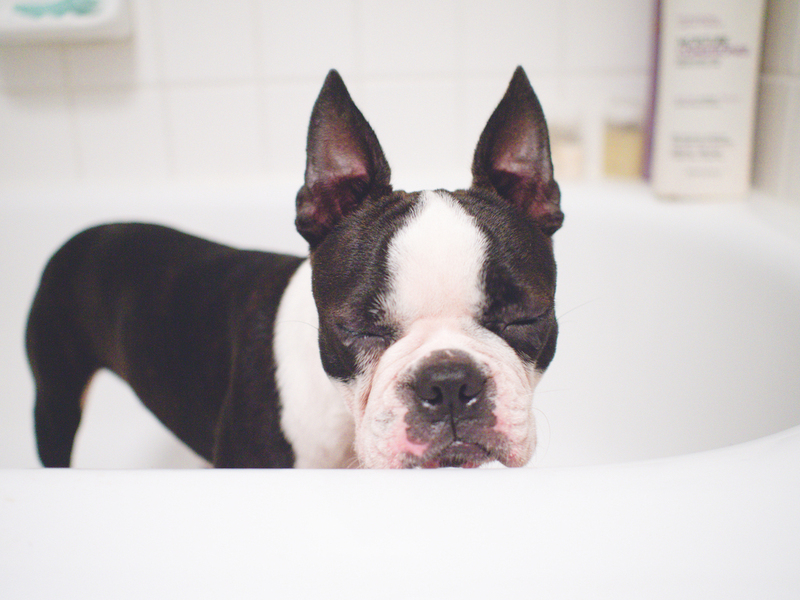 Keep your dog’s face clean. Wiping her face down with a wet damp cloth in the morning and night will go a long way. 2. If your tap water happens to be high in mineral content or iron, consider giving your dog filtered or bottled water. 3. Feed the best high quality diet that works for you and your family. Certain diets produce more porphyrin. And since the gut is the command post for where it’s produced, balancing their diet through the food you select and supplements you add can affect porphyrin production. If you’re curious to learn more about tear stains from a vet’s perspective, you can visit this article from Leospetcare. I only recommend products I’ve tried and believe in. Feel free to ask me any questions in the comments below. Alternatively you can direct message us through our Instagram. Thank you for taking the time to read our story. 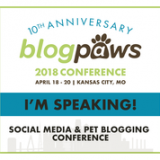 If you found it helpful consider sharing it with another pet parent on your social media or your Pinterest Boards. Such great tips! I’m going to have to try those Real Dog Box treats. Getting over tear stains is tough but so worth it! They are seriously our favorite treat company! Let me know what you think. By the way Michelle – I went to your blog and tried to comment on your Palm Springs one but either I’m blind (I do have sight problems without my glasses) or I totally can’t see the comment box. Wow! Orbit’s diet sounds better than mine. Which proteins do you switch up? Def going to have to tell some of my friends about these tips!! Great tips for eye stains. My folks Bishon has a little trouble with this. I’ll pass this info along. Fantastic let me know if it helps her! So far we know 9 Bostons from different homes all using this.